COMPACT ENOUGH TO STASH IN YOUR PACK OR POCKET, BUT THE TIGHT ACRYLIC KNIT AND EXTRA FOLD KEEPS YOUR NOGGIN AND EARS TOASTY. 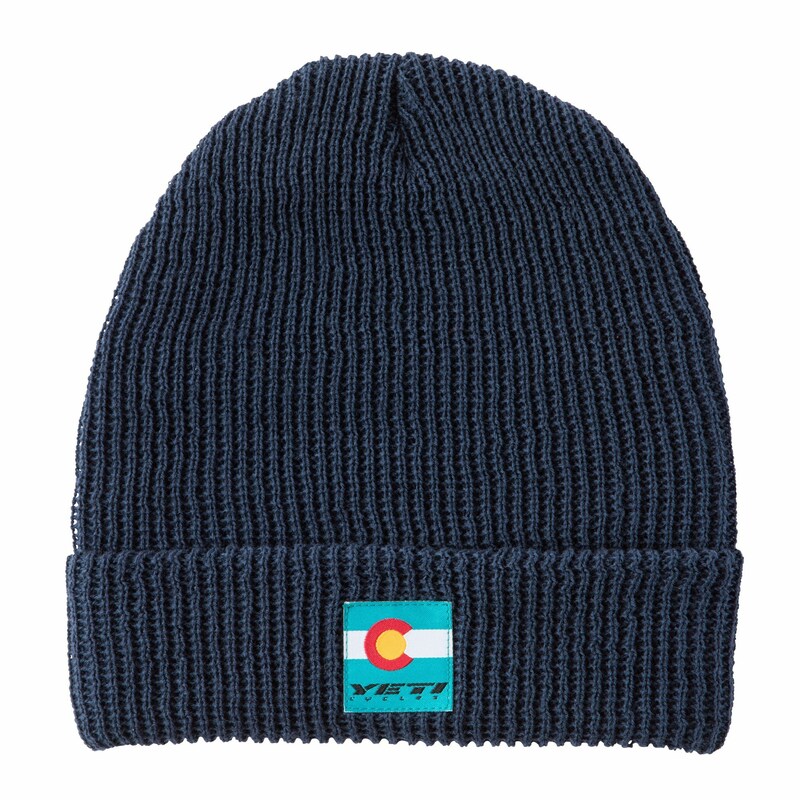 Fight off the cold and show Colorado pride in the Yeti CO Flag Cuffed Beanie. Compact enough to stash in your pack or pocket, but the tight acrylic knit and extra fold keeps your noggin and ears toasty. Great for covering messy helmet hair or pre/post ride during chillier months. Dare we say it, we even stash in the ski pack on powder days when we leave the bike at home. 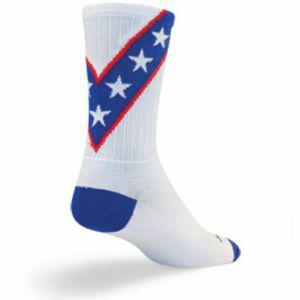 Yeti CO Flag Woven Patch.